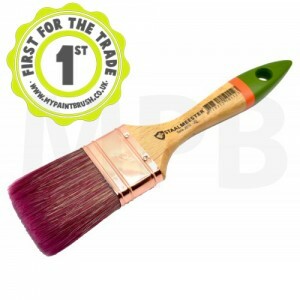 The Staalmeester® synthetic blend is set into a seamless stainless steel ferrule which prevents leakage on the handle. 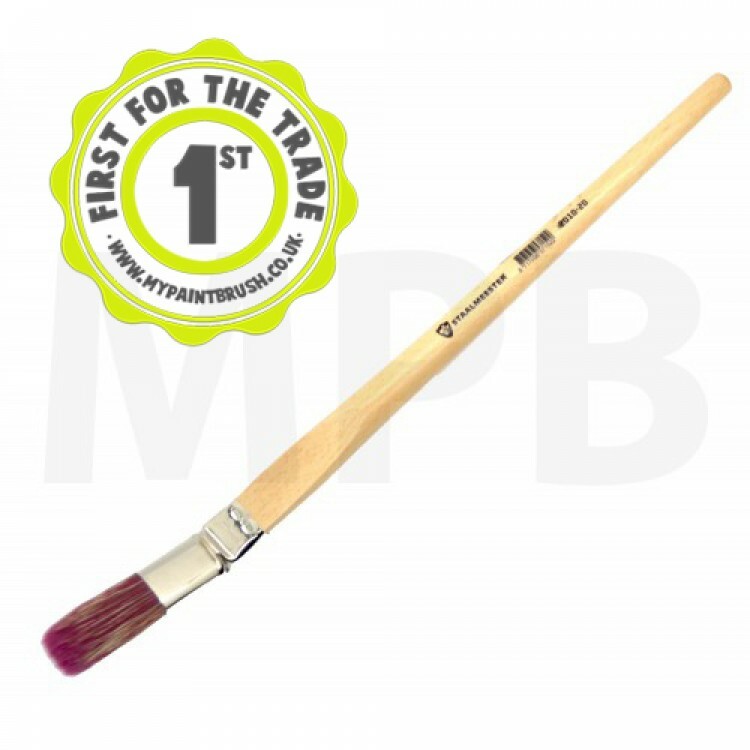 Best used for hard to reach surfaces and detailed work areas. 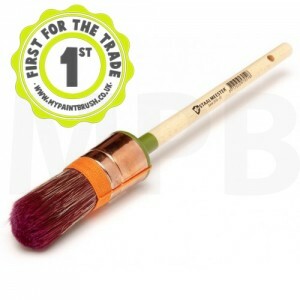 Series 2010 Staalmeester Rounded Sash Size: 16/29mm The Staalmeester range of synthetic b..
Staalmeester 1" Flat Paint Brush This universal flatbrush is suitable for both synthetic and wat..